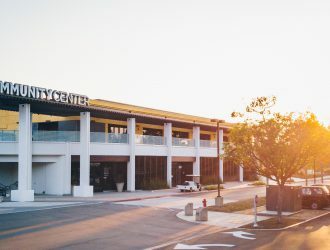 Markets Archives - Tait & Associates, Inc.
TAIT was responsible for entitling the remodel of the 30,930 square foot multi-purpose Community Center on the Mariners Church Irvine Campus, which services over 23,000 customers a year. 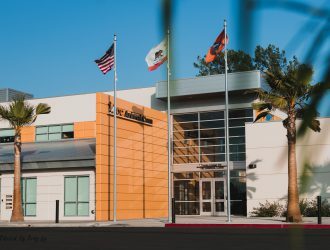 The 10,664 SF building expansion included a bigger resource center, additional office space and classrooms, reconfiguration of the auditorium for events, and an outdoor patio deck. In addition to providing entitlement services for the project, TAIT permitted all of the construction documents for the project that included architectural, civil, and shoring drawings. TAIT’s expertise in permit processing enabled the project to be constructed ahead of schedule. TAIT was the Civil Engineering Consultant for the County’s Design-Build of the innovative 10 acre OC Animal Care Facility. The facility includes a 2-story 40,000 SF administration building with state of the art veterinary facilities, six dog kennels, special cat housing quarters, and a small corral. The project also includes eight storm water bio-filtration basins to treat storm water runoff from the site before it enters the public storm drain system. 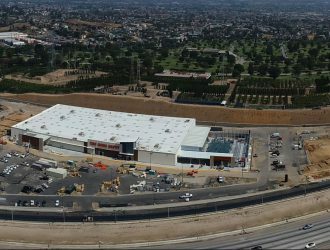 TAIT designed a sprawling new 41 acre retail development within the City of Monterey Park, anchored by Home Depot and Costco. The design included slope stabilization, retaining wall design, street improvement design, utility installation, overall site development, and over 400,000 cubic yards of dirt removal and re-grading for this extensive construction. 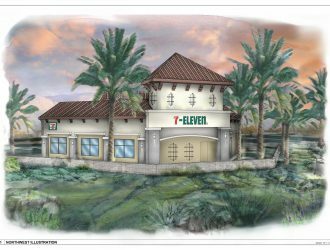 TAIT has been the Regional Core Contractor for over 120 new 7-Eleven sites in Southern & Northern California over the past year, providing a full range of Program Management, Architecture, Civil Engineering, and Permitting & Entitlements services for each site from concept to completion. 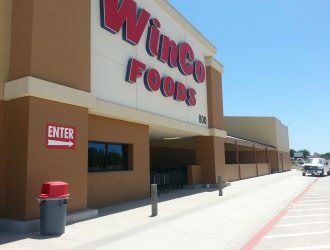 TAIT has provided architectural services for 9 ground up new store projects, 3 major remodel projects, and hundreds of smaller facility improvement projects for WinCo Foods.